One of the things we do here at I AM TUNED UP is report on Next Big Sound‘s weekly analysis of what they deem to be the fastest rising artists in the internet realm. 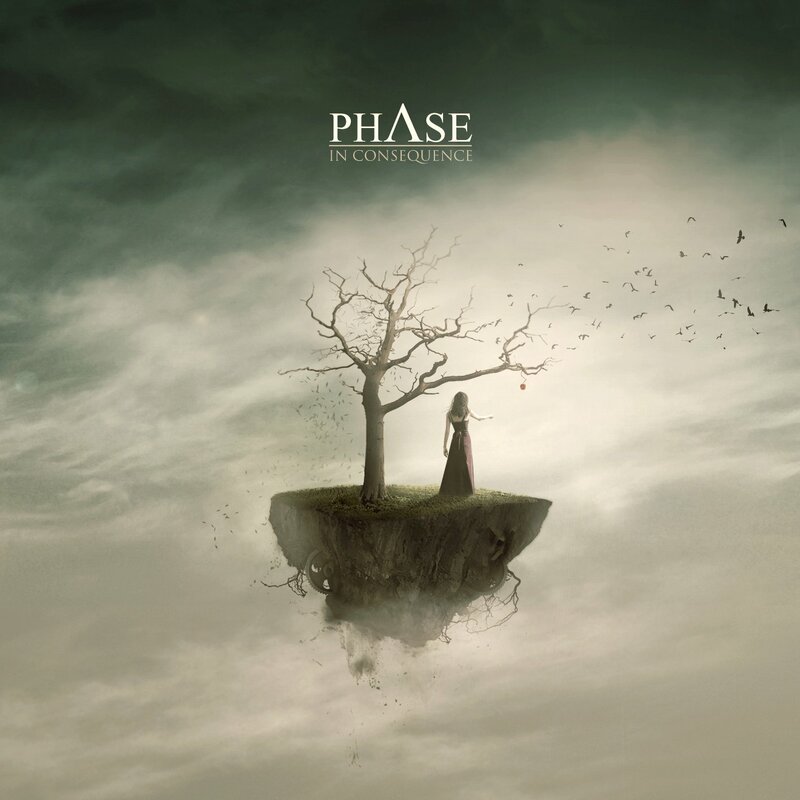 In June, Phase was one of those artists, and we were contacted about doing a review. Given that the focus of this website is trending music entities, we were eager to evaluate this band! For the unfamiliar, here’s a bit of background: Phase is an indie, psychedelic rock act from Larissa, Greece (yup, that Greece). They’ve been around since 2003 but have only gained momentum in the past few years, culminating in the release of their LP In Consequence. So, is Phase in consequence in a good or bad way (yeah…I had to make a bad pun there)? The biggest challenge I had reviewing this record was separating my personal preferences from evaluating the record critically from an objective standpoint. The music, and especially the vocals are an acquired taste. It should be noted that “psychedelic” is a large umbrella term, and Phase explores all definitions of this on the record. The intro sounds like the epic instrumental introduction you would hear on many records similar in genre, but then the ironically titled “Smile” surprises us with borderline goth-rock vocals and low tuned guitars. “Perdition” switches things up with a synth-laden beat and more gothic vocals. Now, the listener might think they have the band figured out at this point in time, but don’t be fooled – the band almost seems to anticipate this mindset with the track placement of “Transcendence” which is a much more melodic, acoustic driven track which at the time gives us more of a space-rock feel, complete with a soaring electric guitar solo. This might be my favorite track on the record – it is certainly the most memorable. The balance of the record is in the same vein of what I’ve described so far – it’s a mixture of space rock, gothic vocals, and the occasional twist to make you go “What?” Take “Evening On My Dark Hillside” for example – it functions as a Celtic interlude that keeps the listener from getting bored. While most interludes I can take or leave on records, this might be my favorite out-of-character instrumental since Foo Fighters‘ “Ballad for the Beaconsfield Miners.” A melancholy epic closer ends the album in a somewhat cliche fashion in the form of “Next Illusion to Fade.” The feel of the song at first reminds me of Underoath’s “Casting Such a Thin Shadow” from their Define the Great Line record (listen to the two tracks and you’ll see what I mean). In Consequence isn’t my favorite record, but the band is very good at what they do and production is top notch. I’ll be curious to see what kind of crossover appeal they can generate in the US.